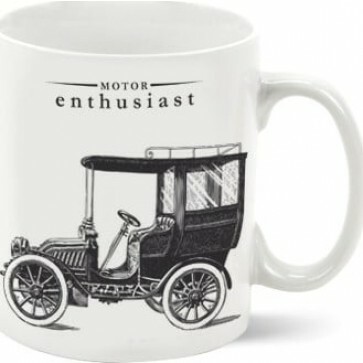 For car lovers out there, this Victoriana Motor Mug is a nod to what revved the motors of enthusiasts gone by. Comes in designed packaging. Made from pure porcelain. 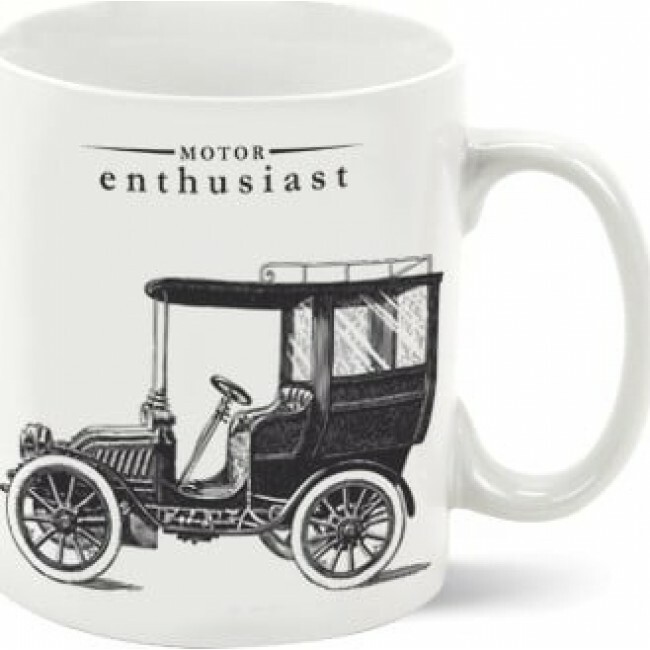 For car lovers out there, this Victoriana Motor Mug is a nod to what revved the motors of enthusiasts gone by. Comes in designed packaging. Made from pure porcelain. Dishwasher and microwave safe.